Finely collected by TDR conductor Marc Wallowy, this amazing compilation features 74 minutes of dirty g-funk bangers, sweaty robot grooves, cosmic p-funk bombs and anthems of intergalatic existentialism. 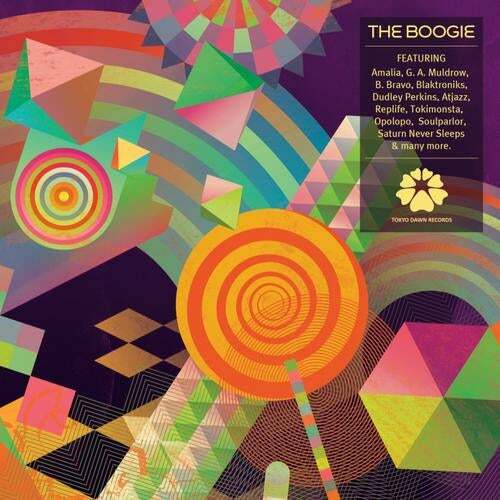 'The Boogie' even features appetizers from forthcoming albums by Amalia, Blaktroniks, Replife, Soulparlor, Vindahl and others dropping 2011 via TDR. Connecting the dots between electro, rap, house and R&B, this exclusive outlook is equally recommended for fans of funk past, present and future!